LUANDA, Angola– Reforms span from changes in tax law to changes in concession contracts and the opening of marginal fields to African independents. Key measures include the formation of upstream and downstream taskforces, the privatization of some Sonangol subsidiaries, and the creation of a new regulator to manage concessions. The measures are already attracting interest from investors and establishing confidence in the administration. Angola’s economy is set for recovery in 2019, in large part due to a series of regulatory reforms opening the country to new investment. Since entering office in 2017, President João Lourenço has focused on cleaning up corruption and implementing aggressive reforms to transform the oil and gas sector and the economy. The reforms, which span from deep changes in tax law to changes in concession contracts and the opening of marginal fields to African independents, have hit the books just as the oil price is stabilizing, and Angola is already attracting new interest from investors. Lourenço has made key appointments to shift the trajectory of the oil and gas sector, notably naming Diamantino Azevedo the new Minister of Mineral Resources and Petroleum. The Ministry of Mineral Resources and Petroleum quickly put together a task force comprised of both international and domestic stakeholders, including the Ministry of Finance, the Office of the President, Sonangol, BP, Chevron, ENI, Esso, Equinor, and Total. The task force has proposed improvements in several areas, including: simplifying the oil concessions management process; implementing incentives for investment in marginal fields; and creating a natural gas regulatory framework. Improved terms to better allow for exploration within development areas in existing blocks. Considered one of the most important changes to Angola’s oil and gas sector, an independent regulator has been created to manage the country’s oil and gas concessions, which were previously handled by the state-owned Sonangol. The National Oil and Gas Agency is the new granter and manager of concessions in a complete restructuring of the management of Angola’s oil and gas industry. The move is designed to improve transparency, attract new investment and increase output. The reforms have also addressed the downstream sector. The government has created a task force to focus on downstream issues, similar to the upstream task force. The taskforce teams will focus on what is needed to build a high conversion refinery in the Lobito municipality and a refinery in Cabinda. Eight companies have already been pre-selected for the Lobito refinery and seven selected for the Cabinda refinery. Angola currently imports about 80 percent of its refined petroleum products. The measures appear to be working — the World Bank’s economic outlook for Angola released in December 2018 predicts GDP will grow by 1.7 percent in 2018 and 2.2 percent in 2019 — the first time the country will have seen positive growth since 2014. An improved investor environment is listed as a cause for the improvement. 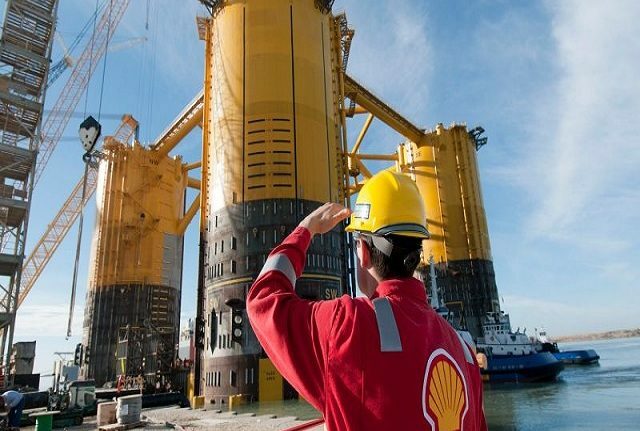 Mega oil and gas projects have achieved final investment decision since 2018, and several more are headed for FID in 2019 and 2020. A new licensing round is expected to attract new international explorers to the country, as well as promote the participation of Angola’s domestic sector by offering incentives for marginal fields.